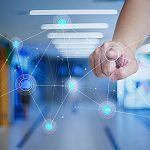 Hybrid IT data center solutions provider, Flexential, has expanded its disaster recovery as a service (DRaaS) portfolio with the launch of two new DRaaS locations live and in production. 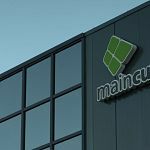 maincubes has received the ISO/IEC 27001:2013 ‘information security’ certification for its recently opened AMS01 colocation data center in Amsterdam Schiphol-Rijk, the Netherlands. 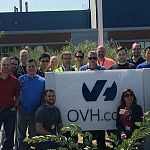 OVH has expanded its Asia-Pacific (APAC) cloud reach with the launch of two datacenters in Singapore and Sydney. 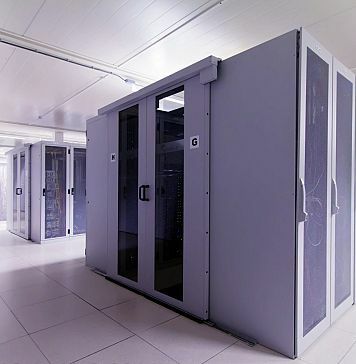 QuadraNet has expanded its full suite of service offerings with the opening of their new 39,000 square-foot European data center located in Amsterdam, the Netherlands. 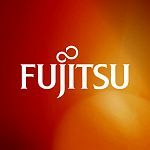 Fujitsu Network Communications has announced commercial availability of its 1FINITY T600 blade, the “next-generation” optical transponder in its carrier-grade transport family, enabling “maximum performance and capacity” for data center interconnect (DCI) and 5G transport networks. 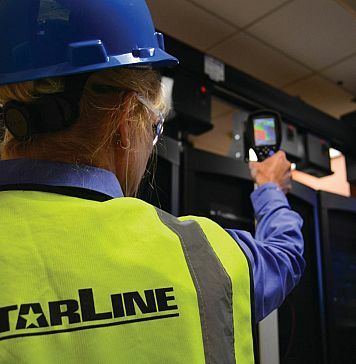 QuadraNet has expanded their strategic list of data center locations and is now providing services out of their new 75,000 square foot facility. 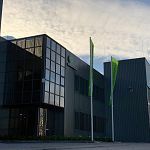 Dutch network services provider Relined has announced the establishment of a redundantly deployed dark fiber connection at Agriport A7. 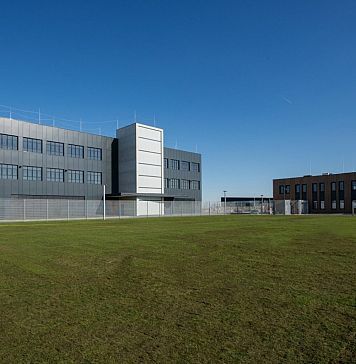 The business park in the northern part of Holland is increasingly gaining attraction from hyperscalers. 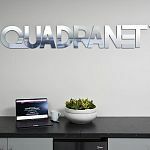 QuadraNet has expanded their strategic list of data center locations and is now providing services out of their new 75,000 square foot facility located at 6906 South 204th Street, Kent, WA 98032. 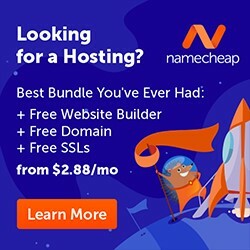 The global white box server market size is estimated to reach $25.53 billion by 2025, according to a new study by Grand View Research. 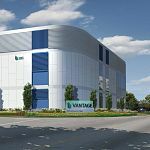 North American wholesale data center provider Vantage Data Centers has raised more than $180 million in equity capital from existing investors and approximately $495 million in debt financing. 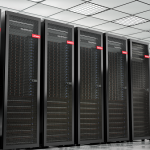 Lenovo has announced its ‘As-a-Service’ offering, Lenovo TruScale Infrastructure Services. 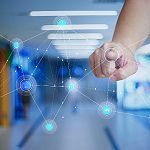 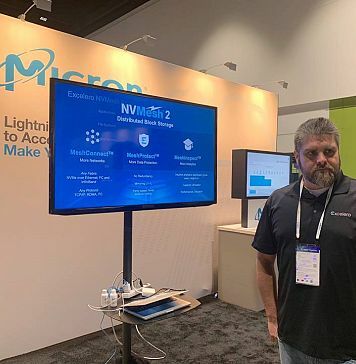 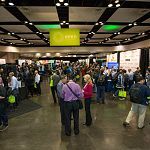 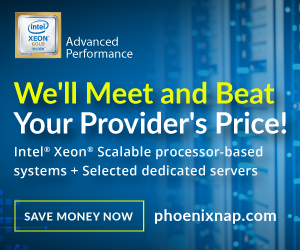 This is a subscription-based offering that allows customers to use and pay for data center hardware and services – on-premise or at a customer-preferred location – without having to purchase the data center equipment. 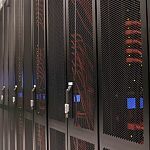 AFIBER, a leading provider of optical connectivity services, has selected to expand its service footprint with the maincubes AMS01 datacenter located in Schiphol-Rijk, part of the Amsterdam metro area. 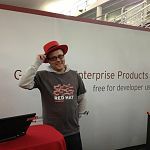 Open source solutions company Red Hat, part of IBM since October 2018, has announced the general availability of Red Hat Cloudforms 4.7, the latest version of their highly scalable data center infrastructure management tool. 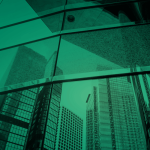 CBRE Group has acquired the assets of Romonet Limited – an advanced analytics software company which provides technology and consulting services for large global data center operators.